One of SPNL’s strategy is to protect globally threatened species, amongst them are Sea Turtles. 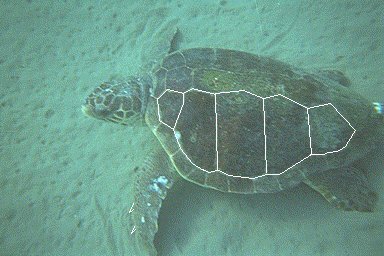 There are two species of sea turtles that breed in Lebanon and swim off the coast, the Green Turtle and the Loggerhead Turtle. Both are highly endangered, internationally, and within the Eastern Mediterranean just a relic population remains. Nevertheless they are still with us and breed on the southern beaches where development has not been as heavy as along other areas of the national coastline, such as Tyre Coast Nature Reserve and at the Palm Islands Nature Reserve. Although the centre of conservation efforts, both species are highly vulnerable. They still face the threats of dynamite fishing, ensnarement in nets, loss of breeding habitat and death from pollution. Many turtles die each year, for example, by eating plastic bags that look like their jelly fish prey. 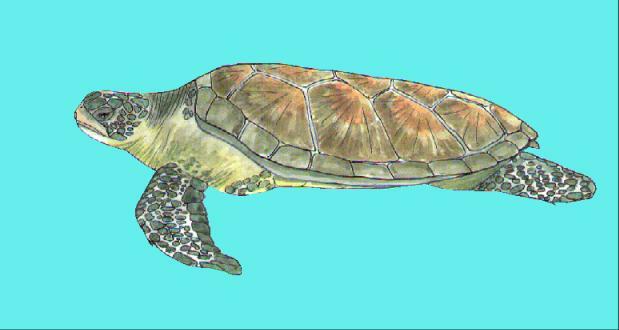 Female Green Turtles lay up to 240 eggs in excavated nests on sandy beaches above the high tide line, hauling themselves up the beaches every third year to lay. After hatching under the sand the baby turtles dig themselves out and make a dash for the sea where they will spend the rest of their lives eating mostly sea grasses and algae and marine invertebrates. Young Loggerheads will spend time in the shallows but as an adult they typically inhabit the open ocean and are capable of diving very deep feeding on jelly fish and fish.